Find on this page the organizer’s recommendations to find a accommodation during the festival. The Parisian hoppers are very hospitable and propose you several solutions of accommodation in their home. Fresh, original and various options for gluten free and vegans. Healthy Food, organic and delicious brunch ! Enjoy fresh and homemade cooking. All the venues are accessible by subway. To know more about the closing hours, refer to the “parties” section. You will find them almost everywhere in Paris. Take a bike, return it where you like, Vélib’ is a self-service bike system available 24 hours a day, all year round. To access the service, buy a 1-day or a 7-day ticket online or at any Vélib’ station ! 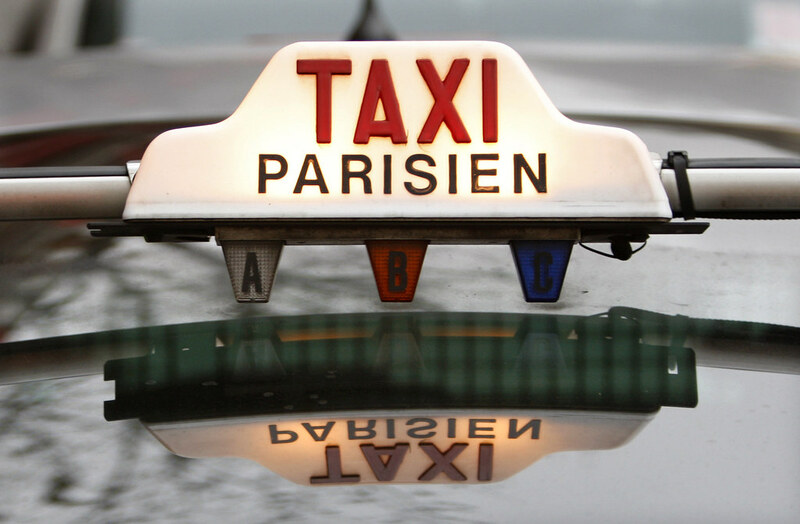 We recommend to use the UBER app, cheaper and more practical in Paris than a taxi. You will need to download the application on your smartphone. If you have no account yet, use our code wz9aq to get one free ride to the amount of 10 euros worth.